Posted on August 21, 2018 | by TRIP! There are many reasons why people use drugs. Drugs can provide spiritual experiences, pain relief, a perspective shift, the ability to acknowledge trauma, loads of dancey energy, act as a social lubricant and much more! However the reasons why people start using drugs may not be the reasons why they continue to use. For example, someone may smoke weed at first at a party to experiment or as an alternative to drinking but may continue smoking because they find it relaxing. Has your use changed over time? How do you know? When does it start to become a problem? It’s possible for your relationship to different substances to change over time as you and your life changes. One way to check in is by making a list of all the substances you use. Think about the reasons why you started using compared to how you use that substance now. Maybe you started taking Dexedrine at parties to stay up longer, but now you’re using them every time you have a big paper to write or vice versa. It’s okay if your reasons for using are to get high! A lot of people use to cope, escape or take a mental vacation. Try to be non-judgemental as you consider your use. You may find that your reasons for using alcohol are way different than your reasons for smoking cigarettes. People are often in different places with different substances at different times. Think about the frequency of your use as you go through your list of substances. Has it increased? Decreased? 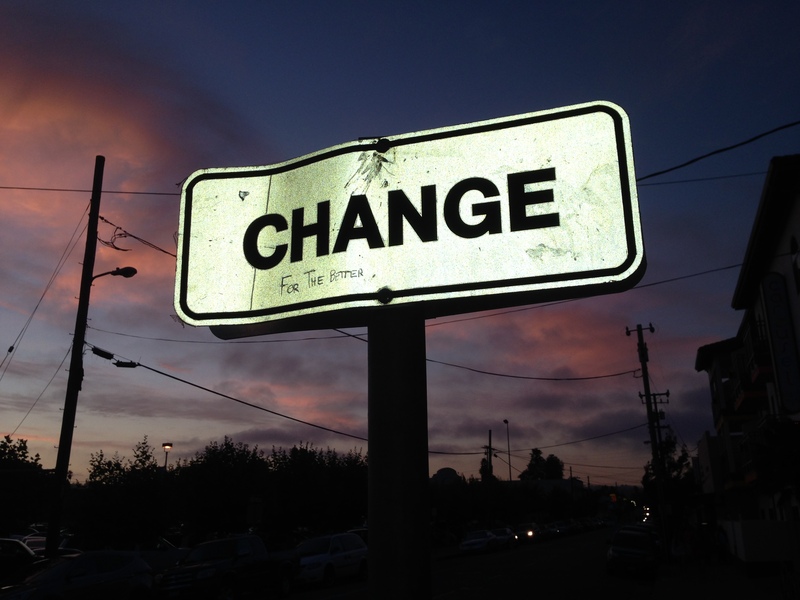 Are any changes affecting your life in negative ways? What about positive ways? Reflecting honestly on your own drug use can be eye opening. It’s very easy to fall into patterns of use if you live in a party house or are a part of a community that uses regularly. Our society has lots of preconceived notions about people who use drugs – that drug users are lazy, unhealthy, thieves and criminals. We know that isn’t true! And that you don’t need to be someone who uses drugs to be any of those above things either. Try to be gentle with yourself while you reflect on your use and think about the ways each substance impacts your life. Are there pieces that you would like to change? Maybe you’d like to keep smoking weed but you don’t want to feel like you’re just coming home and getting couch-locked every night. Or perhaps you use MDMA but could do without the terrible come downs. There are many options to change your relationship to a substance; you can change your dose, how you do the drug (route of admin), the frequency, where you do you the drug, who you do the drug with or take a sober break for a few days, weeks or months. Everyone’s experiences with substances is unique. You get to decide what works well for you and what changes you want to make, if any.